A contemporary postcard, perhaps published in the 1920s, in Paris. A new addition to my collection. is he in a wheelchair, or is that some sort of cart-contraption with wheels? 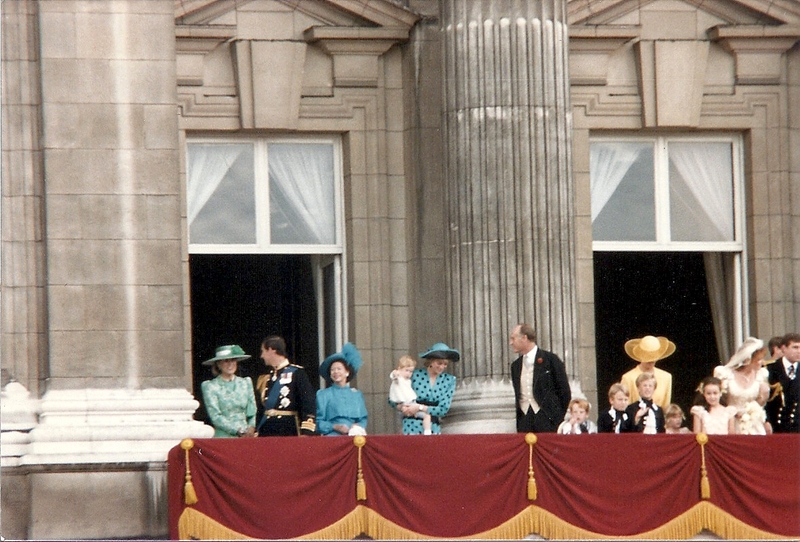 i know Alexandra sometimes spent time in a wheelchair, but hadn't heard of Nicholas using one. This photo was taken around 1900/1901 at the Old Palace of Livadia in the Crimea. There was concern that the Emperor would not survive his bout with Typhoid Fever. 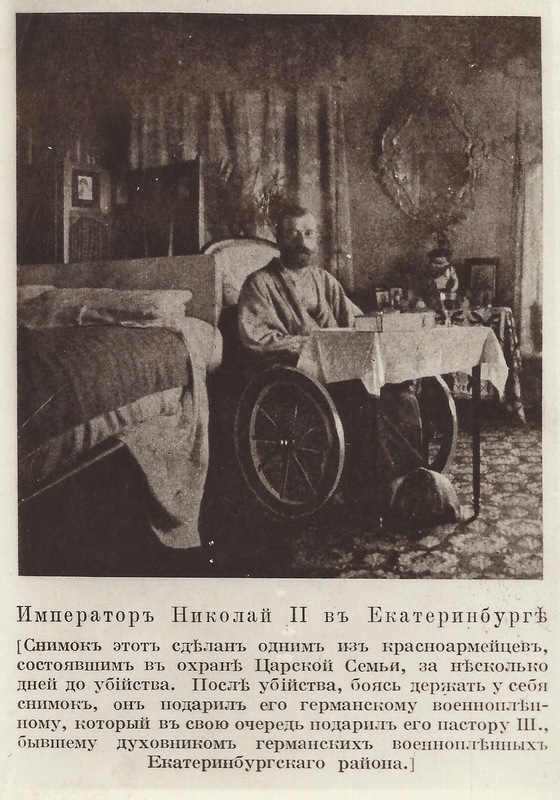 As severe fever is quite debilitating, the Tsar used a wheelchair during his recovery. Thus, this photo is not from his timein Ekaterinburg, from which no photos of him and his family are known to have been discovered. I think the last photos of Nicholas Alexandrovich were taken during their capitivity in Tobolsk in 1917/1918.